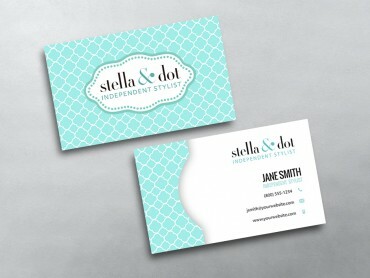 Our Stella and Dot Business Cards are beautiful, professional and well designed. 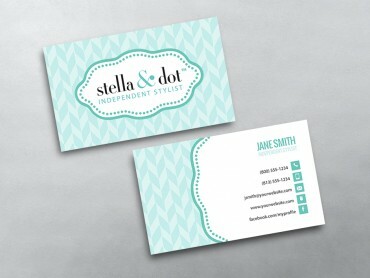 They’re perfect for any marketing or informational needs, to help you promote your business, services and events. 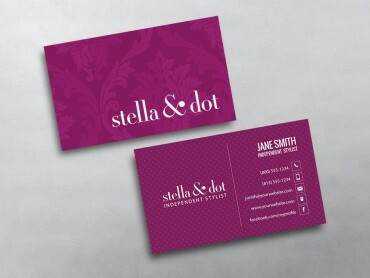 Unlike most other Business Cards on the market, we print on both sides, at no extra cost. 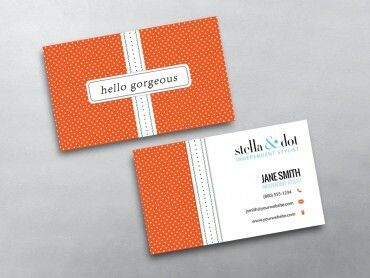 Plus, you can take advantage of our online design tool to customize your design any way you see fit. 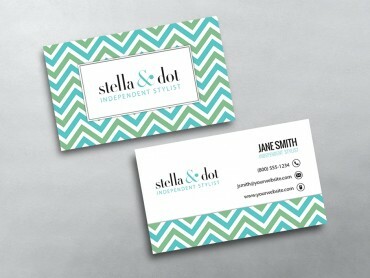 It’s an amazing way to make sure you and your business stands out. 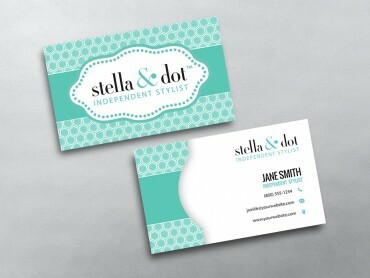 Our custom Network Marketing business cards are printed on premium stock. 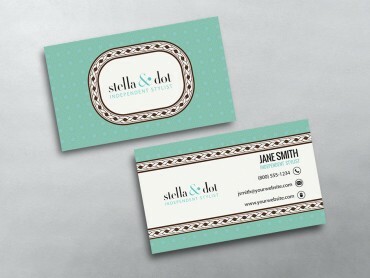 Our beautiful Stella and Dot Business Card templates are original, stylish and far superior to the competition, making them the only choice when you need to make an impression like no other. 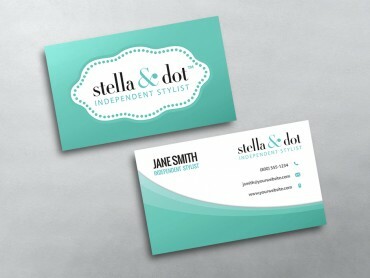 With our exceptional template designs, exciting colors and vibrant inks, you are going to -love our business cards, so try some today.